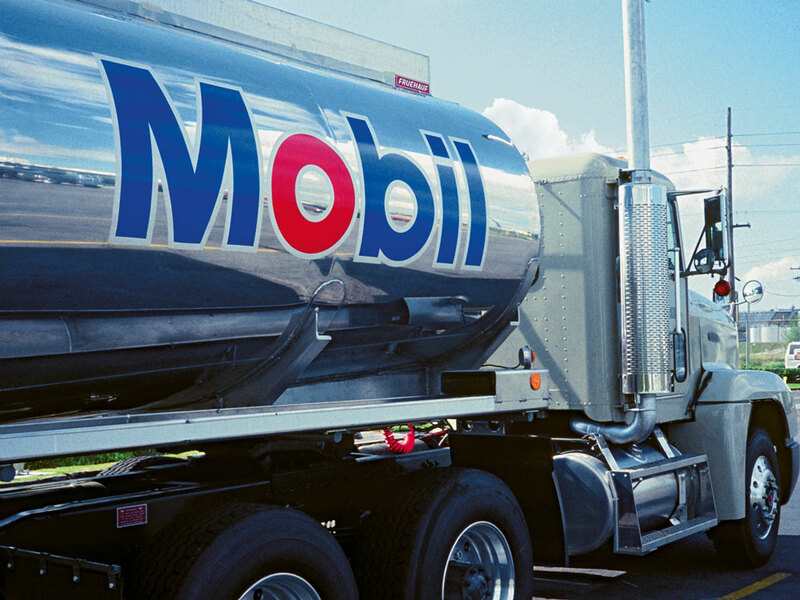 Starting in 1964, Chermayeff & Geismar’s graphic identity for Mobil Oil was implemented in tandem with architect Eliot Noyes’ modernisation of the company’s service stations. These are the Mobil trademark: the red flying horse symbol (redrawn from an earlier logo); the single-weight Mobil Alphabet; and the red-blue colour palette. Chermayeff & Geismar’s contribution to Pan American World Airlines in the early 1970s was both verbal and visual: they edited the airline’s cumbersome name down to two snappy syllables. ‘Ticket offices had the full corporate name on the façade, but almost everyone referred to the company simply as Pan Am,’ write Chermayeff and Geismar in Identify. ‘We convinced them to shorten the name for advertising purposes and designed a very simple wordmark for Pan Am. The globe symbol dates from the airline’s 1955 identity design by architects Edward Larabee Barnes and Charles Foberg. Chermayeff, then on Barnes and Foberg’s staff, drew the original symbol, which was revised by Chermayeff & Geismar in 1971. 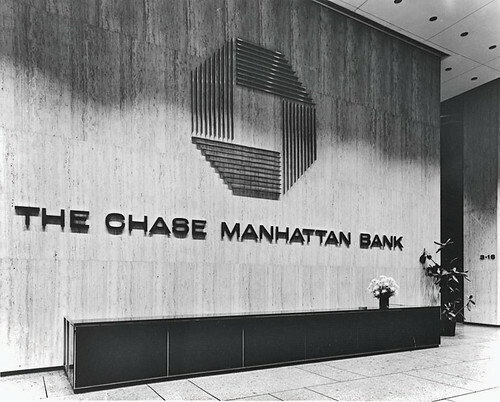 The blue, octagonal symbol, devoid of typographic or figurative elements, that Chermayeff & Geismar designed for the Chase Manhattan Bank was a breakthrough for the young practice – and for identity design. Eventually, David Rockefeller, an enthusiastic art collector, persuaded the board to accept the octagonal logo in 1960. ‘Within months, the same executives who had opposed the mark were proudly wearing it on cufflinks and tie tacks,’ the partners write. Despite many changes in the bank’s ownership, the blue octagonal symbol is still going strong. When the Smithsonian Institution approached Chermayeff & Geismar to update and unify their identity in 1999, the challenge was to bring together many different divisions, including nineteen museums, the Folkways record label and many different research institutes and products. 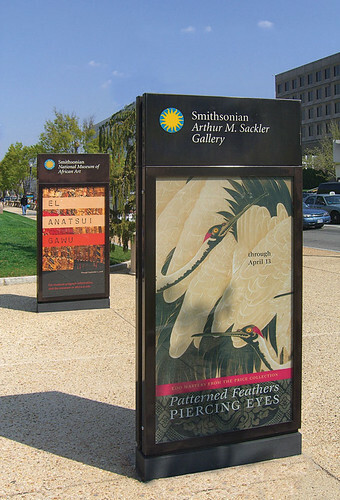 Though several of the museums used a ‘sun’ logo, there were at least thirteen different versions in use, and many segments of the Smithsonian used completely unrelated marks. 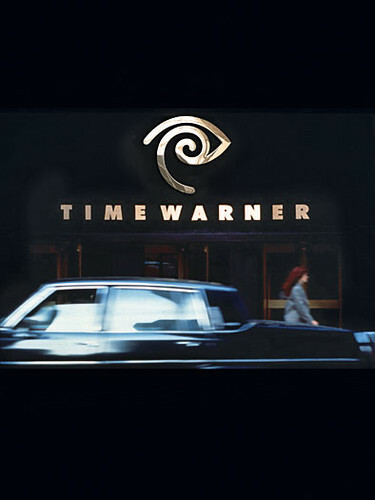 Management changes in subsequent years meant that Time Warner dropped the logo for the overall company, but the eye / ear logo was then shuffled sideways for its then subdivision Time Warner Cable, now an independent company, and is still in use today. Identify: Problems of Identity Design and Chermayeff & Geismar’s Timeless Approach to Solving Them, by Ivan Chermayeff, Tom Geismar and Sagi Haviv (Print Publishing, £34.99, ). 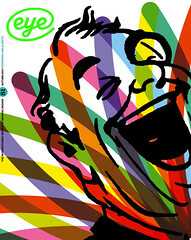 Designed by Chermayeff & Geismar, 2011.